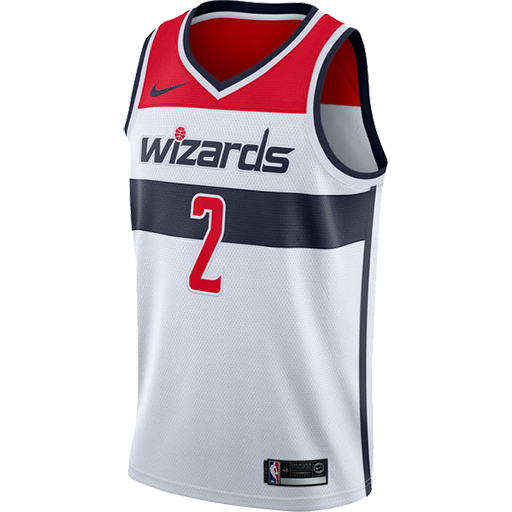 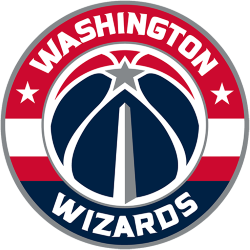 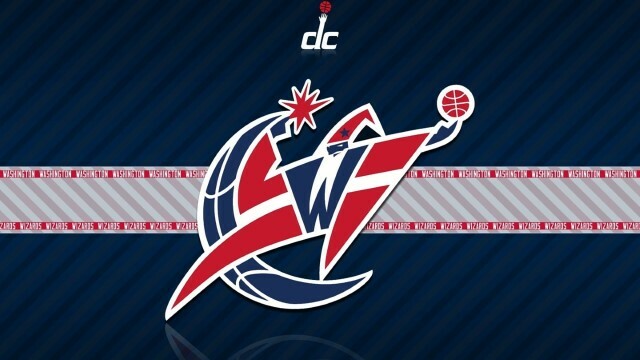 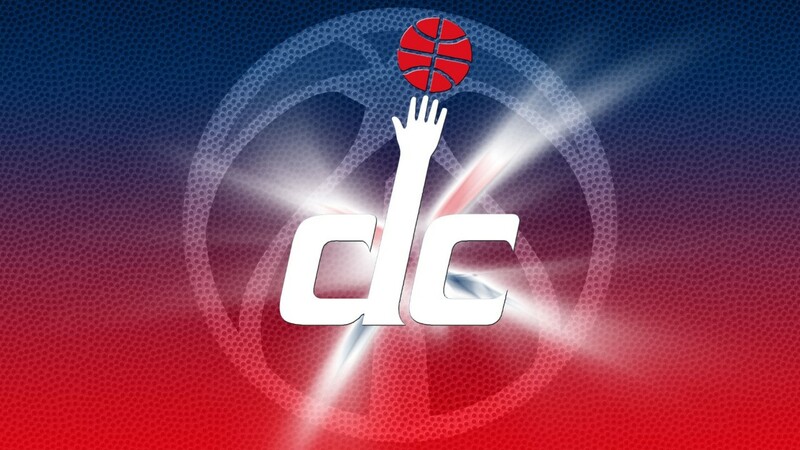 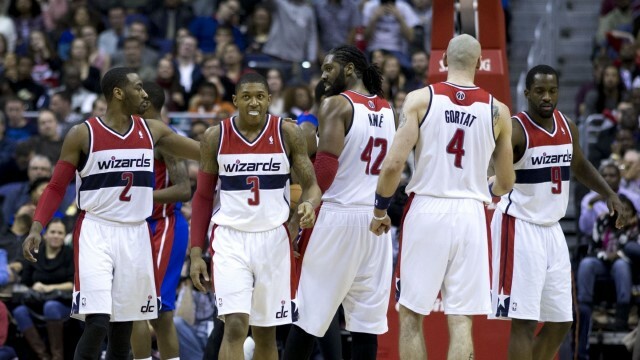 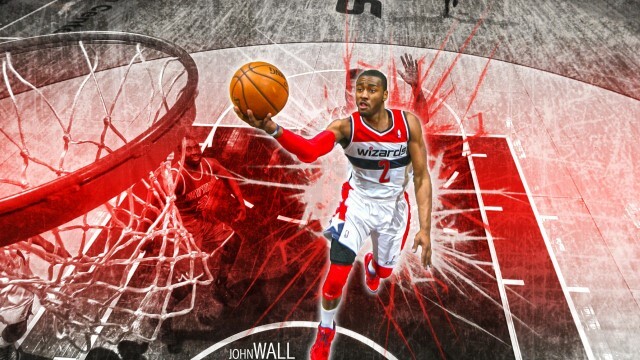 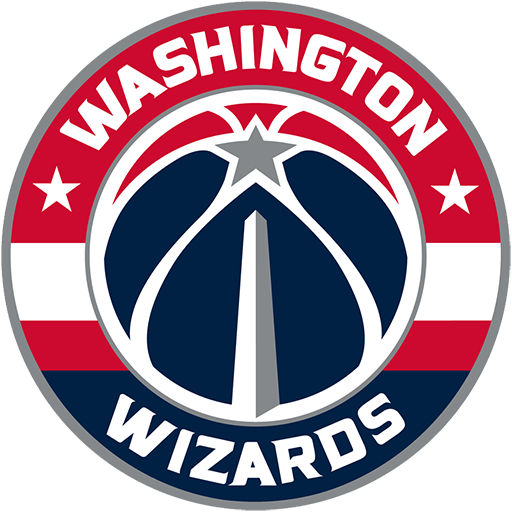 The Washington Wizards are an American professional basketball team based in Washington, D.C.. 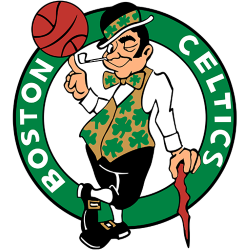 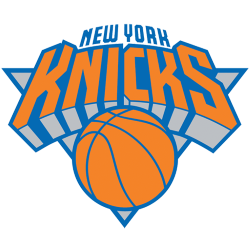 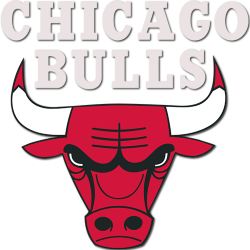 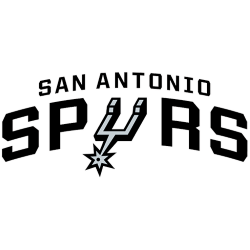 They are part of the Southeast Division of the Eastern Conference in the National Basketball Association (NBA). 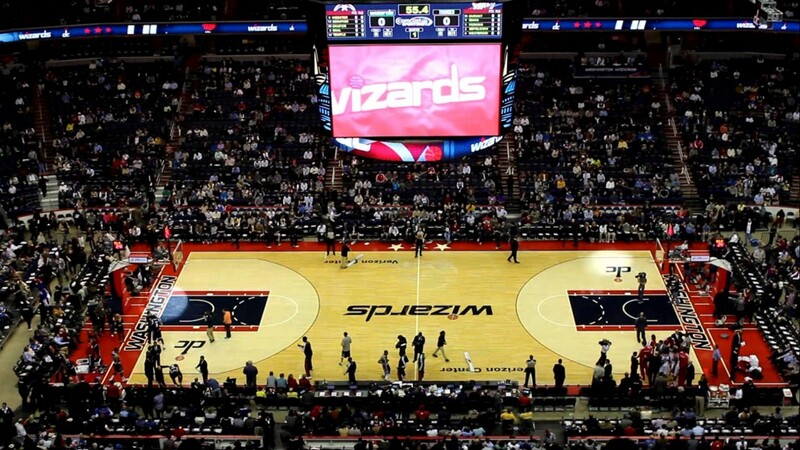 The team plays their home games at the Verizon Center, in the Chinatown neighborhood of Washington, D.C.